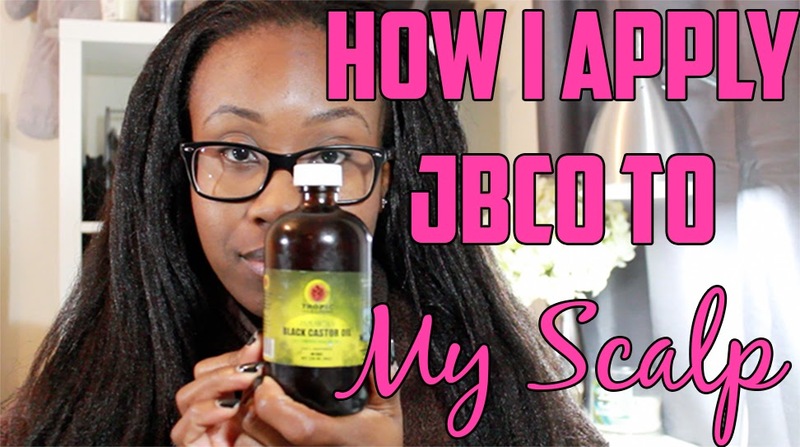 Video: How I Apply Jamaican Black Castor Oil To My Scalp - Hairlicious Inc. I love Jamaican Black Castor. I use it on my scalp ends, nape and edges. I also use it on my scalp 1to 2. hrs before I do my relaxer touch up. No burns. Will try it in my condtioners next.When sealing the hair I add some jojoba oil to it. And I don't forget the ends. Keep the info coming. Thank u. Girl you have many ways of using it! Kudos to you. This multipurpose oil is such a staple. It's great right before a relaxer too - no burns in my scalp. Thank you for sharing. I am definitely a fan of JBCO. I use for my prepoo with other oils (Evoo, Evco, sweet almond, and rosehip) and I use on my ends at least 4xs a week. I have to have it on deck! Tell me about it. I always have a stash of JBCO in my arsenal :) it's thick, moisturizing and softens my hair very well.